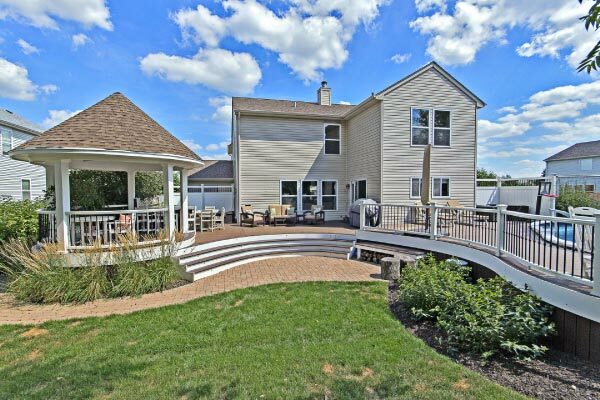 Rock Solid Builders, Inc. is McHenry County’s Premier Deck Builder specializing in custom decks, pergolas, gazebos, and screen rooms. We are transforming the ordinary backyard into the extraordinary and creating unique spaces to truly enjoy your time outdoors. We take pride in our work. Discover what sets us apart. 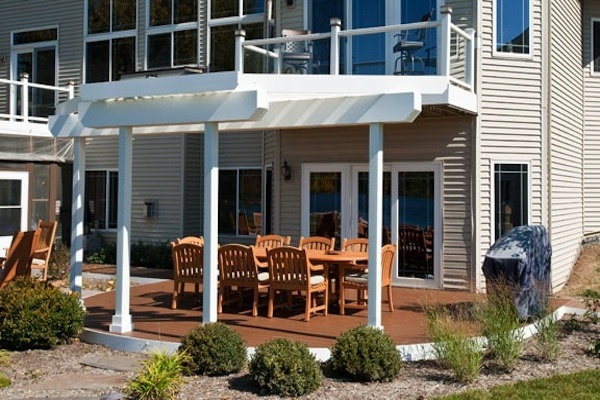 Learn more about our green outdoor living products. 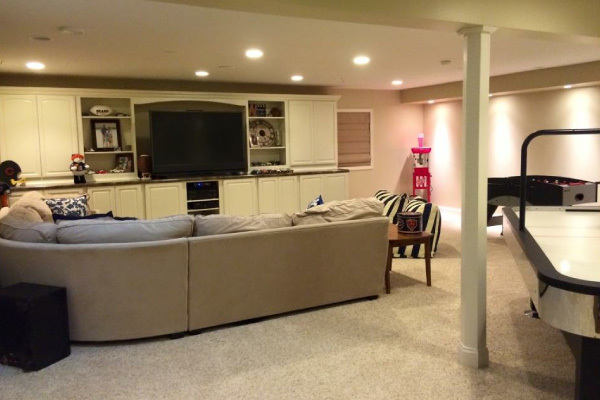 Learn more about the process of designing your dream space. 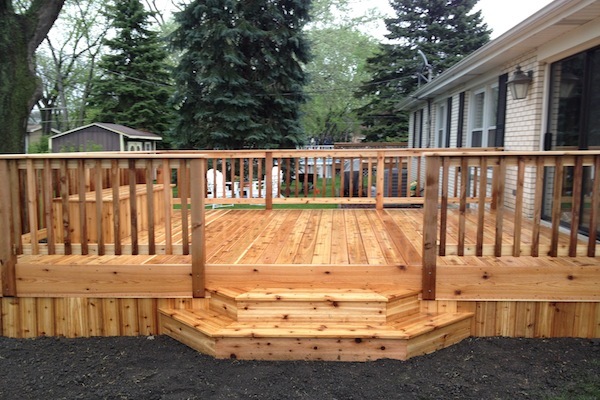 Create your deck with the Trex® Visualizer. 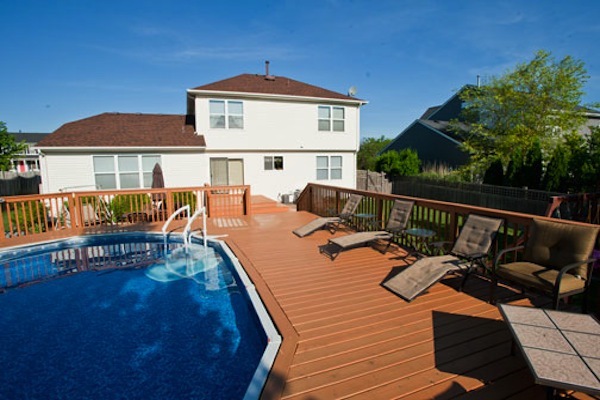 At Rock Solid Builders, we love building decks. We take pride in our work and it shows. We want to help you create your dream backyard that is the perfect escape for you and your family. With over 10 years of experience in over 1000 projects, we have a lot of inspiration to share with you. RSB is committed to treating each of our customers as they are family and building them an outdoor space that they can enjoy for years. 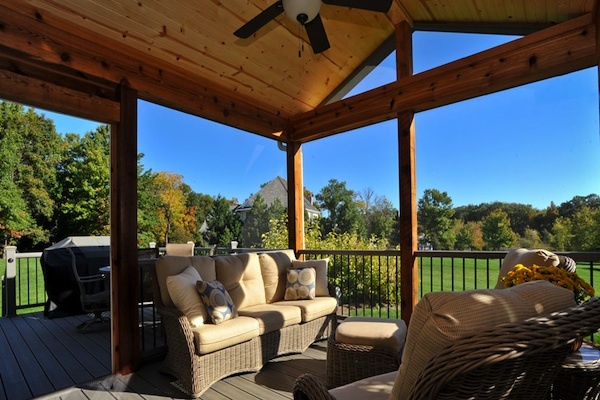 We offer a variety of options to transform your backyard into your own private escape. Our design center is where your ideas start taking shape. We’ve got samples of every color and feature that Trex® offers to create the perfect combination for you. Get ready, your dreams are coming true! Check out our articles that offer advice on things to consider as you’re making plans and the details on your various options. We now offer the ability to visualize the deck of your dreams in different colors and styles, with our new online Trex® Color Visualizer. We might already have an answer for you! Check our Frequently Asked Questions to see if your question is covered there. Looking for inspiration? Take a look at our photo galleries. We've got loads of ideas and will help you create your perfect backyard escape. Are you ready to transform your backyard into the space you’ve always dreamed of? We want to help you make that happen. Don't wait any longer. Relax and enjoy your dream deck this year! 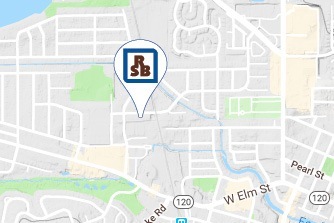 Contact Rock Solid Builders today for your free estimate. © Rock Solid Builders, Inc. | All Rights Reserved | Website Design by Get Sharp, Inc.